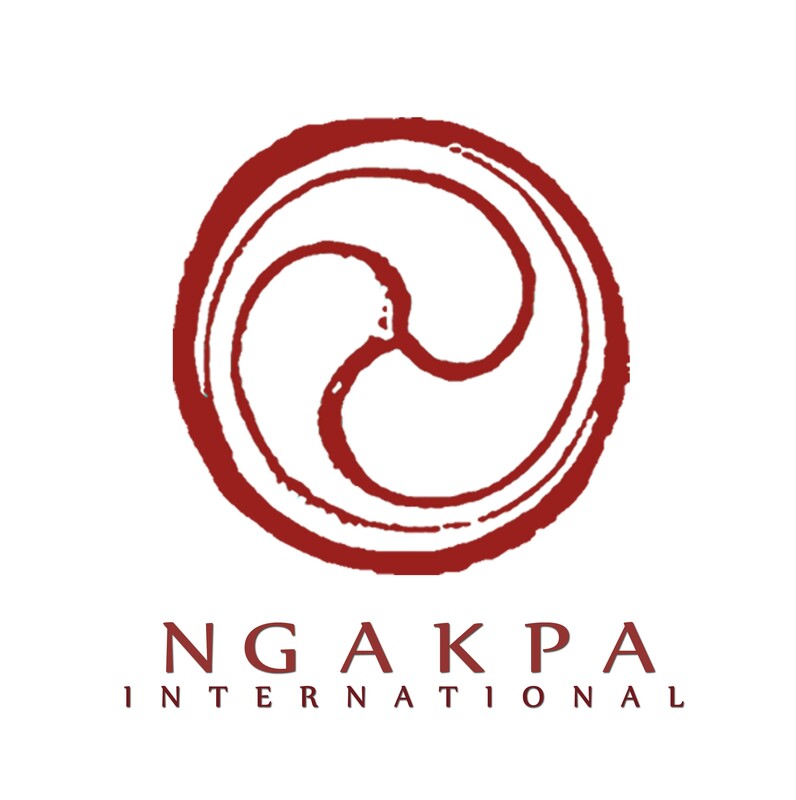 Ngakpa International (N.I.) celebrates and disseminates the Ngakpa tradition of Buddhist Yogis, the non-celibate, life-embracing path of Tibetan Buddhism’s Nyingma lineage. Founded by Lama Pema Khandro Rinpoche, N.I. offers in-depth education in Chod, the Six Yogas and Dzogchen, Buddhism’s most treasured path to cultivating clarity, presence and intrinsic wisdom. Programs include classes, group retreats, phone and web-cast courses, and seminary for advanced study. Projects include a clinic, two residential urban centers, research to preserve the history and culture of Ngakpas and support of Ngakpa schools worldwide. Ngakpas have specialized in natural medicine and N.I. continues this heritage by offering a holistic education in the practical science of health and healing through the Yogic Medicine Institute. The Ngakpa tradition is uniquely suited to integrating Buddhist wisdom within day-to-day life, within epic moments of crisis and change, within personal relationships and within community because of its long history of non-celibate practitioners who did not renounce the world but instead changed their relationship to it. We believe the challenges raised by the integration of Buddhism with the West can best be answered by providing extensive, in-depth, accessible Vajrayana education. By offering an educational model that is based on both oral lineage and textual tradition, teachings with Pema Khandro Rinpoche and guest teachers, contemplative practice, personal study, debate and discussion, students are provided with ample resources to not only develop a firm grounding in Tibetan Buddhist principles and techniques, but to also understand their historical and philosophical context. Friends and members of N.I. cultivate a sense of generosity and interconnection through supporting Ngakpa schools around the world and our other humanitarian efforts such as sponsorship of Himalayan Kids orphanage and providing meals to the homeless.